From HighlandsHomePlace.com: Kentucky is serious about bourbon. 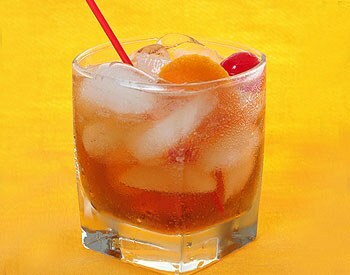 If you order an Old Fashioned in Kentucky, there’s not much question about what you will get. There are a few rules when it comes to bourbon production, as well as some unwritten rules that come with how you drink it. We’ve all heard the self-proclaimed bourbon connoisseur at the restaurant who orders a “Woodford and Coke”. Read more.